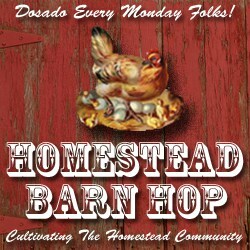 Welcome to the 76th edition of the Homestead Barn Hop! Amy from Homestead Revival and Kendra from New Life on a Homestead. 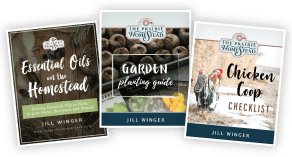 Did you share any homesteading related posts on your blog this week? If so, we’d love to have you link up below! 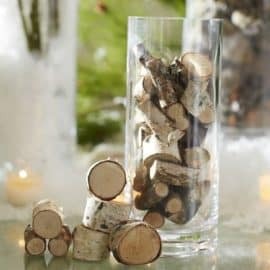 Even if you don’t have a blog, we always welcome your comments! 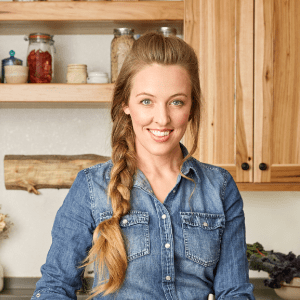 Considering that I’m really in the canning mood this year, and also considering that I have a 25 lb box of peaches sitting on my kitchen table, this post really caught my eye! 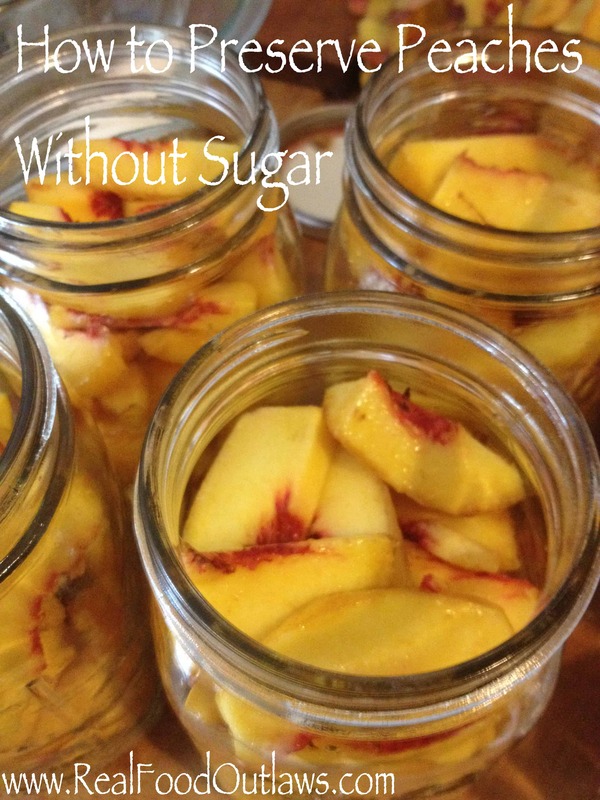 Real Food Outlaws will show you how to preserve those sweet, summer peaches, without first drowning them in a sugar syrup. Now, on to the business of this week’s Hop! 1. 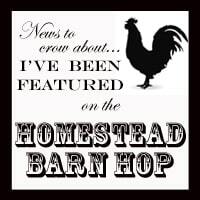 Please remember that the Homestead Barn Hop is meant to be a place to share homesteading related encouragement and inspiring ideas specfically related to homesteading. 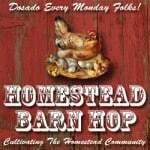 In an effort to keep our weekly round-up clutter free, links which are not specifically homestead related, and any promotions such as giveaways, contests, carnivals, etc, will be deleted in order to maintain the integrity of the Barn Hop. 2. Please remember this is a family friendly link up. Any pictures or posts linked to the hop which aren’t appropriate for our children to view or read will also be deleted immediately. We’re pretty conservative, so we ask that you use good judgment and err on the side of caution. 3. Make sure that you link to your Barn Hop post, not your blog’s main page, so your guests won’t have any trouble finding your great tips! 4. We would also appreciate it if you would link back to the Homestead Barn Hop in the post that you share! Feel free to grab the banner at the top of this post to link back to us with. 5. 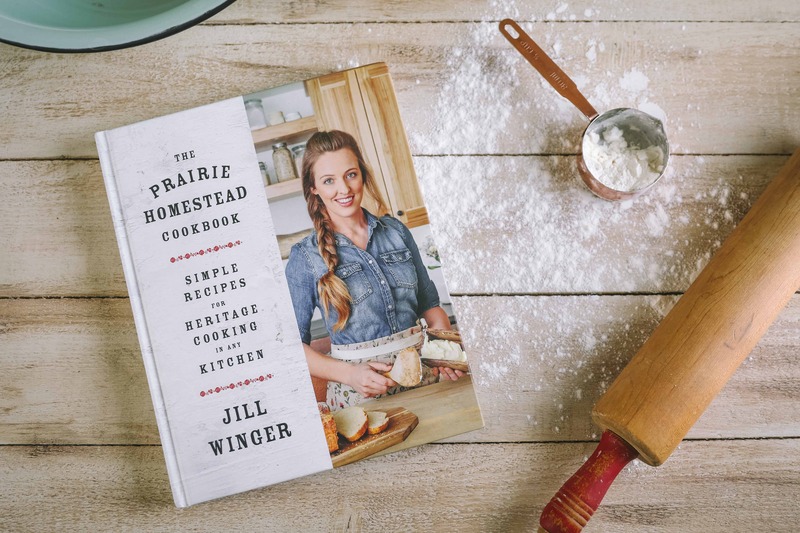 Want a chance to be a “Featured Homestead” next week? Be sure you’ve included a link to the Barn Hop button in your post! 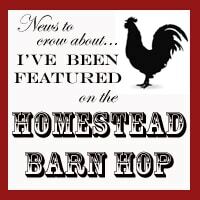 Thank you for sharing the message about the Homestead Barn Hop! 6. 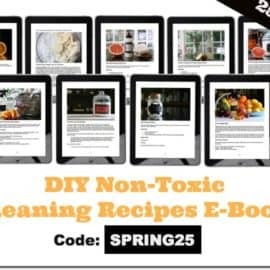 Occasionally there is a problem posting due to glitches in the internet or the Linky Tools. If you have difficulties posting and it does not show up immediately, please wait a little while and try re-posting (this helps avoid double posting). We’re sorry for any inconvenience this may cause, be we do not have absolute control over the internet. Thank you for your patience and understanding! Good Morning Jill! This week I’m sharing my post with all the detail on how to sew your own covers for Fido, Le Parfait and Pickl-It jars. Oh no! I must have accidentally submitted my link twice! Forgive me for my rudeness. I was trying to multitask! Lesson learned. Thanks for letting me share my own recipe of healthy, tasty and delicious Fast, Fresh, Mouthwatering Hummus! Theres’s nothing better than applesauce made fresh and simple!